Earn $7.29 in Rewards credit (729 points) What's This? 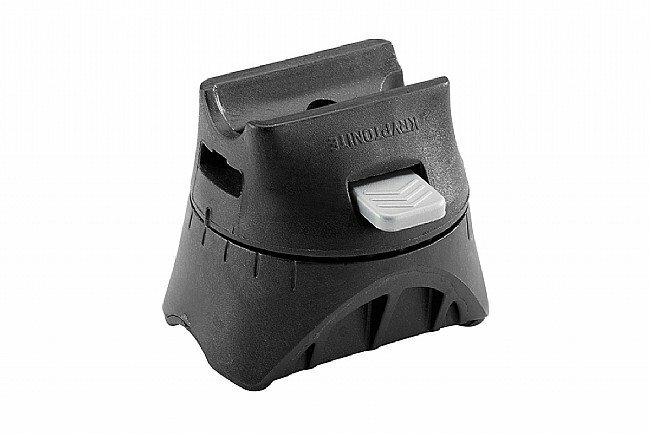 Heavy-duty security in a small package that fits in your back pocket. 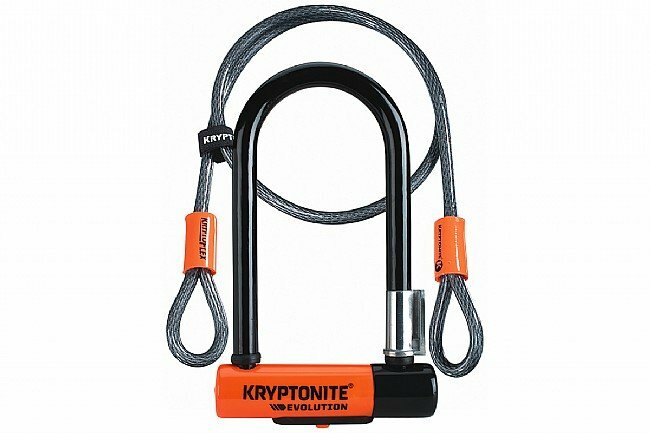 The 1/2 inch (13 mm) thick, hardened Kryptonium TM Steel shackle resists bolt cutters and leverage attacks. 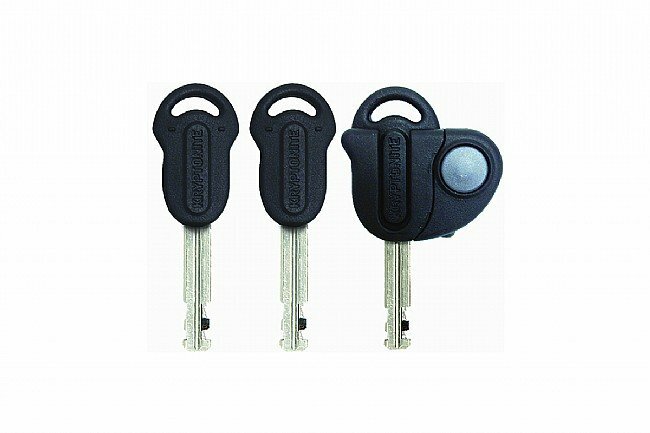 New & improved high-security disc style cylinder can't be opened with a pen. 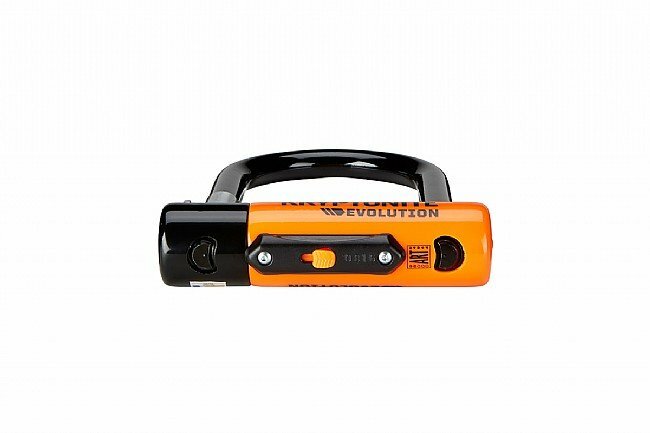 Includes 3 keys - one lighted for nighttime use, versatile EZ Mount transportation bracket that reduces rattle in transport, and a 4-foot (1.21 m) braided steel KryptoFlex cable.